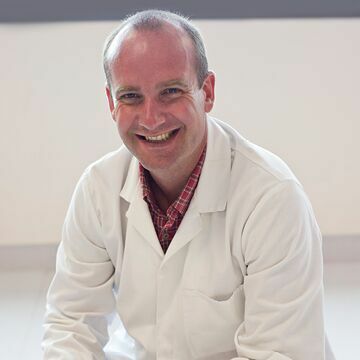 As one of the only academic doctors in New Zealand specialising in the scientific evidence behind natural products, I need to keep up-to-date with the latest findings. Omega-3 fatty acids are one of the most actively studied natural products, with many new studies being published every week. So I decided to put all the research I did together into an easy-to-read book, written both for the pubic and health professionals. As with the last book it was written with the help of my niece Emma. This is my 10th book and I’m particularly pleased with it. It can be very tricky and technical to understand the difference between all the different products we see on the shelves and in the supermarkets. Should we eat fish or take a supplement? 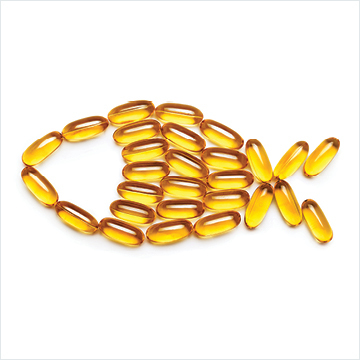 What’s the difference between omega-3 and omega-6, between fish oil and krill oil, between DHA and EPA? It’s all covered in this book and reading it won’t hurt your brain (in fact, the book may well encourage you to keep taking or start taking an omega-3 supplement, which is good for the brain!). Around 10% of us take an omega-3 supplement every day and this rate is increasing if anything, especially in children. It is a big commitment to take a supplement every day, not to mention the cost involved and we wanted this book to provide all the key information needed to make an informed decision. Omega-3 supplements are one of the most common recommendations I make and people often ask me at my lectures which supplements they can take. I make the case that almost everyone will benefit from taking a fish oil supplement and a multivitamin every day. I practice what I preach and have taken omega-3 supplements for years for joint, brain and heart health in particular. Another purpose of the book is to correct some of the misconceptions on omega-3 products that the media have disseminated. A few years ago the headlines were that they caused a dangerous form of prostate cancer (they don't) and more recently that they do not help prevent heart disease (they do). These erroneous stories often arise from a single study which has been undertaken badly or has drawn the wrong conclusions. In researching the book we looked at all the good quality studies, as should be done in order to draw the correct conclusions.